Ignite prides itself in a strong range of high quality charcoal and braai products. From briquettes, charcoal, instant light charcoal, restaurant grade charcoal and firelighters, we take care of your customers braai needs, delivered on a day that suits you! Wherever you are and whatever the occasion, Ignite products are there to kickstart every moment. 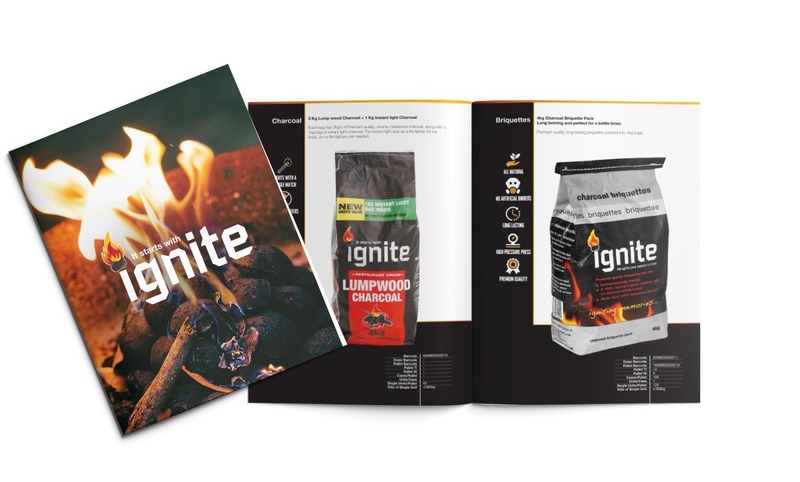 Whether you prefer fuelling your fire with long lasting briquettes or chunky hardwood charcoal or maybe you enjoy something a little more convenient such as our instant light briquettes. © 2016 Ignite Products. All rights reserved.